The New Encyclopedia of Southern Culture, Vol. 17 [Education]. Entries on “Virginia, University of,” and “Alderman, Edwin A.” ; University of North Carolina Press, Spring 2011. Exhibit Review, Montpelier, Journal of American History (December 2010, Vol. 97, issue #3, 740-746. “American Memory on the Abolition of the Slave Trade: Is There Common Ground in American Museums?” in Museum History Journal, Vol. 3, Number 1 (January 2010), 33-60. Phyllis K. Leffler, “Maritime Museums and Transatlantic Slavery: A Study in British and American Identity,” Journal for Transatlantic Studies , Vol. 4, No. 1 (Spring, 2006), 55-80. "Women and Southern Tradition at the Univeristy of Virginia," Iris 41 (Fall, 2000), 14-19. Phyllis K. Leffler, Jeffrey Hantman, Carol Ely: "To Seek the Peace of the City: Jewish Life in Charlottesville," An Exhibit (1994): Albemarle County Historical Society. Phyllis K. Leffler, Jeffrey Hantman, Carol Ely. "Jewish Life at Mr. Jefferson's University," An Exhibit (1993): University of Virginia, Charlottesville, Va.
Phyllis K. Leffler and Joseph Brent, eds., Public History Readings. Krieger Publishers, 1992. "History and Fiction: A Seventeenth-Century Point of View," co- authored with Elizabeth Tilton, Continuum, 1991. Phyllis K. Leffler and Joseph Brent, Academic and Public History: A Paradigm and Philosophy. Krieger Publishers, 1990. "French Historians and the Challenge to Louis XIV's Absolutism," French Historical Studies, XIV, No. 1 (Spring 1985), 1-22. "From Humanist to Enlightenment Historiography: A Case Study of Francois Eudes de Mezeray," French Historical Studies, X, No. 3 (Spring 1978), 416-438. "The 'Histoire Raisonnee,'1660-1720: A Pre-Enlightenment Genre," The Journal of the History of Ideas, XXXVII, No. 2 (April-June 1976), 219-240. “Art and History: Is There Common Ground?”, presented at the Organization of American Historians convention panel on Transatlantic Slavery, Culture and National Identity, March 2009, Seattle, Washington. “Black History and American History: Is There Common Ground,” presentation with Julian Bond for session at National Council on Public History Annual Conference, April 2007, Sante Fe, New Mexico. “Shaping the Community’s Consciousness in the American South,” Jewish Studies Association National Conference, Chicago, Illinois, December 18, 2004. “Explorations in Black Leadership: A Digital Video Project,” joint presentation with Julian Bond, International Leadership Association Conference, Washington, D.C., November 8, 2004. "U.Va. in the 19th Century," July 17, 1998 -- presentation to the Association of Little Big Horn, Charlottesville, Va.
"The Value of Place", Bayly Art Museum symposium. Introductory remarks and moderator, September 13, 1997. 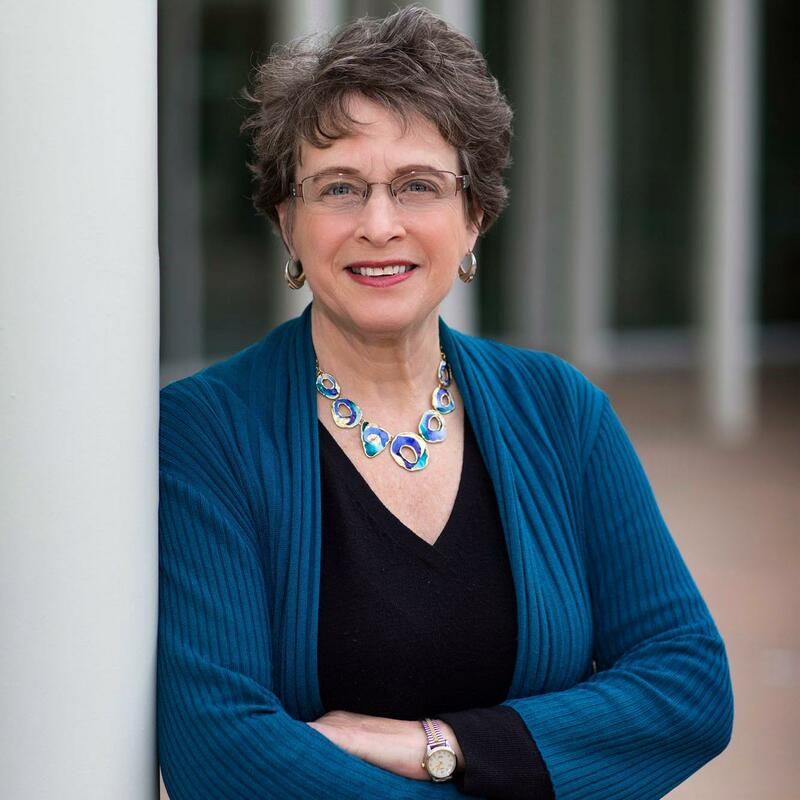 Southern Jewish Historical Society, Secretary (2007-present); Chair, Grants Committee; Editor – Museum Review section of Southern Jewish History (2009-present); Co-Chair, 2011 Conference, Columbia, South Carolina (October 28-30, 2011). I am also continuing to explore the history of The University of Virginia during the 20th century, with a particular interest in understanding how the university evolved during the course of this century to become the leading public institution in America.